Our professional team of business managers works with multiple lenders to find a specialized finance package that meets your needs. When you finance through us, you may see lower down payments, longer financing terms and lower monthly payments. Read more here or call one of our offices to speak with one of our representatives. Ingman Marine works with the industry's top rated insurance companies to offer you the best policy at a competitive price. Read more here or call one of our offices to speak with one of our representatives. 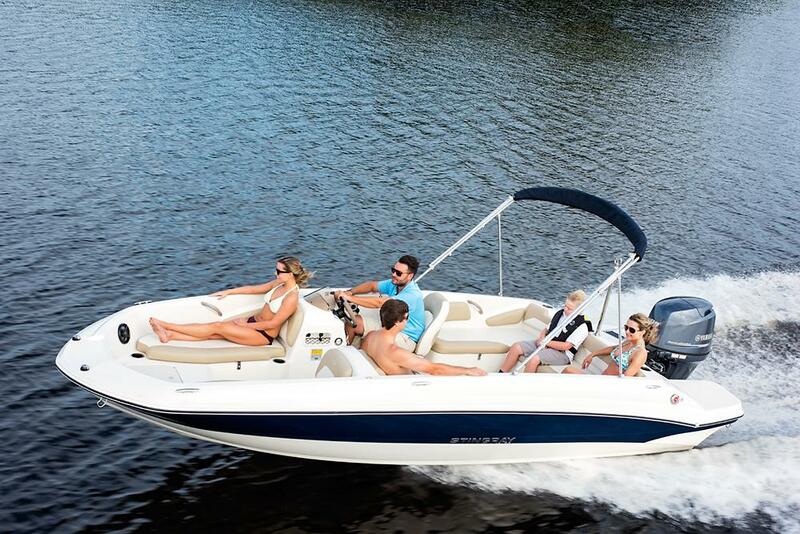 Stay up to date on our latest boat shipments. This boat is available from the location(s) below. Although we take every effort to ensure the information shown is both accurate and current, this boat listing may reflect occasional data entry errors or may not reflect the most recent transactions. All of the inventory listed is subject to prior sale and availability. Please review the listing with our sales team for details. We quote using US currency only and may not include dealer taxes, transportation, preparation, or other applicable charges. The photographs and videos used may be brochure or promotional only and may vary somewhat from the actual items offered for sale. 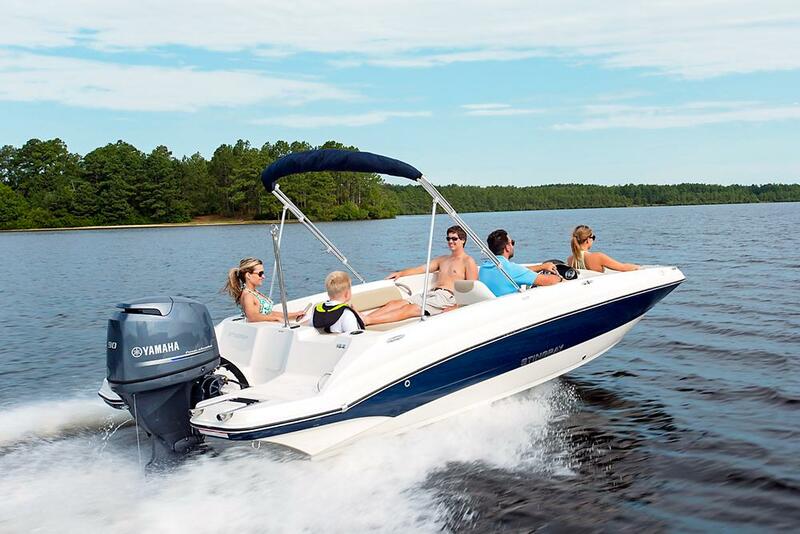 Ingman Marine is a family owned and operated boat dealership with 5 Central Florida locations and over 33 years of experience. © 2019 Ingman Marine. All Rights Reserved. Ingman Marine strives to make its website accessible to all individuals. If you are having difficulty using this site, please report the issue to: compliance@ingmanmarine.com. Visit our Website Accessibility Statement page for more information.